Over the last few weeks, there have been some major shifts in options to buy pre-paid electricity on mobile money platforms run by mobile operators Econet, Telecel and NetOne. Seeing that “ZESA” (that’s what we call electricity in Zimbabwe) is a service that concerns the whole of Zimbabwe Techzim finds it necessary to regularly update its readers on any new developments and ways to buy it especially when it concerns mobile money platforms, mobile operators and any online payment options. The mobile aspect of such options allows consumers the convenience of transacting from anywhere and anytime without the hassles of travelling to a physical agent or first looking for cash to buy it. TechZim decided to mention EcoCash first as it is arguably the most disruptive entrant into the “buy ZESA” market. After months of being kept on the sidelines, ZESA finally integrated with EcoCash opening up the option to over 3 million active EcoCash subscribers. To buy ZESA using EcoCash read here. TeleCash is another semi-disruptive re-entrant into the buy ZESA market but it is not new to it. Telecash reintroduced its buy ZESA feature option mid-December 2016 which opens it up to over 64k active subscribers. 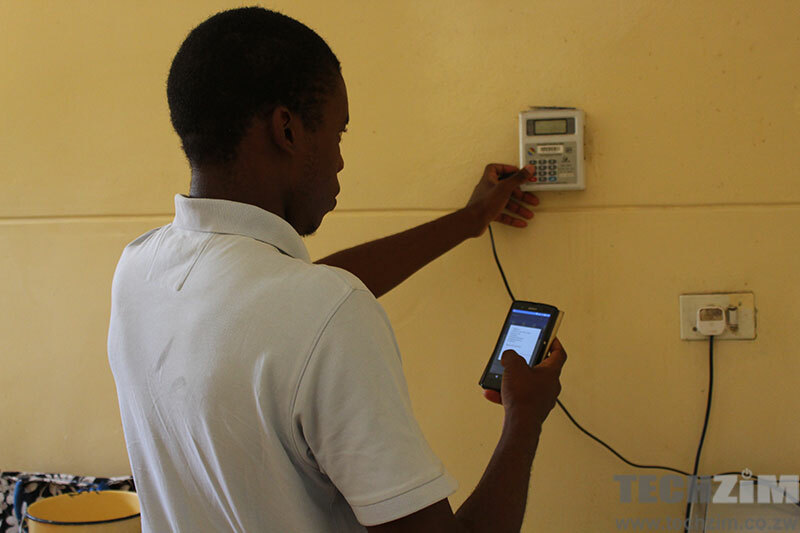 To buy ZESA using TeleCash read here. OneWallet is another re-entrant to the buy ZESA market, NetOne was the first mobile operator to get ZESA integration which allowed them to attract quite a few subscribers on to its One Wallet mobile platform. The relaunch allows OneWallet to provide the much-needed service to its 12k active users. Well, it means you as a ZESA customer are now spoilt for choice. If you are someone who enjoys transacting from your phone this should be a natural fit. The disruptive nature of the new and re-entrants is still to be established but could spell disaster for many of the online payment platforms that had found a previous gap in the market to exploit. This also comes as a relief to many cash-strapped citizens who had previously needed hard currency to make ZESA purchases, long gone are those days, now you can simply transfer your mobile/virtual money and receive your ZESA token. This is both good and bad for the power utility company, good because it opens them up to more payments as people have a familiar platform to transact. ZESA has always complained of poor revenue collection practices contributing to its failure to provide quality service so this should, in theory, improve that. However, it is also bad for them as they now have to deal with what we have now figured out to be “local currency” aka bond note. Since people are no longer paying hard currency what is being transferred to ZESA in payments is basically bond notes for local circulation. An example of this is FBC bank recent confirmation that they are running separate local bond note account and USD account for the online and international transactions. In this case, you can only deposit USD into the USD account to make the online and international transactions and the same applies for ZESA. ZESA is now receiving local currency as payment which is possibly not going into its Nostro (international account), in recent weeks ZESA has come out and warned the public that since RBZ is no longer providing adequate foreign currency to service its regional suppliers, this could potentially lead to nationwide load shedding. ZESA has also reached out to industry to try to get local companies to pay upfront for power imports using part of their earnings (in forex) and in return and in return ZESA would freeze the tariff rate for an agreed period, it is said that ZESA is in such negotiations with mining companies like ZimPlats for such an arrangement. So in opening up new “virtual” channels ZESA has, in turn, opened itself up to the local currency/bond note dilemma making it just as vulnerable as any citizen, business or industry in the country. However, this remains a welcome relief to many citizens who can continue to pay for their power from their phone.